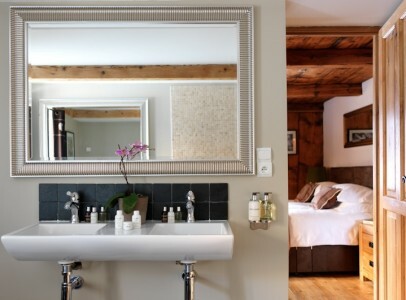 Chalet Vallon is a traditional 19th century Savoyard farmhouse dating back to 1882. It has been fully renovated to a high standard, retaining many original features whilst benefiting from modern fixtures and fittings. 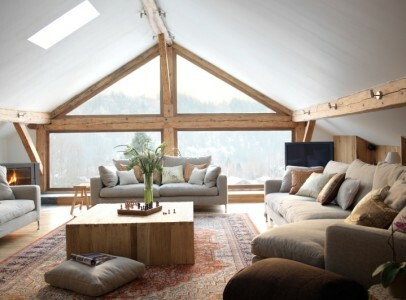 The chalet was short-listed for the prestigious Design et Al Ski Chalet Of The Year 2011 award and has appeared in international design magazines. 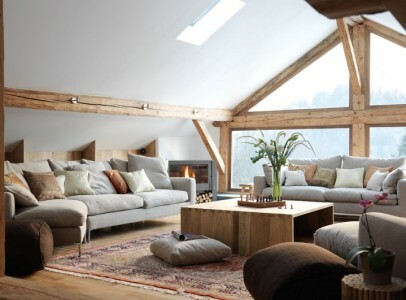 The chalet is set over 3 floors plus basement. 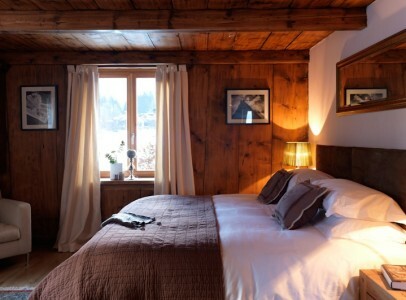 The ground floor benefits from underfloor heating provided by the chalet’s geothermal heating system and has a large kitchen, dining room with fireplace and a bedroom with ensuite bathroom and separate shower. 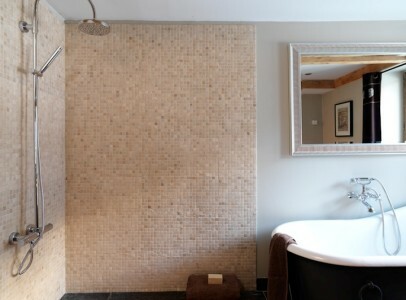 The first floor has 4 large bedrooms, all with stunning ensuite bathrooms and individual access to the balcony which runs round 3 sides of the building. 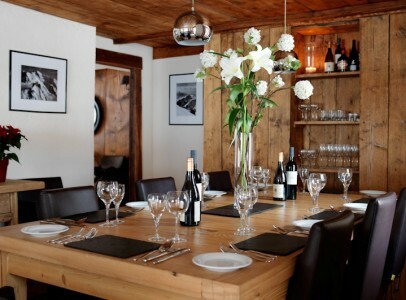 The top floor of Chalet Vallon is an impressive, open plan, 95m² living space with huge floor to ceiling windows, a log fire, bar/kitchen and games area as well as a large, south-facing balcony. 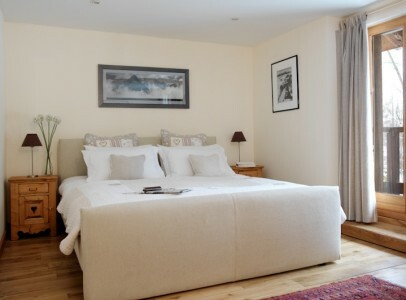 The property also has a large cellar and utility room accessed from the kitchen. Outside there is a large, level garden with wonderful views all round. 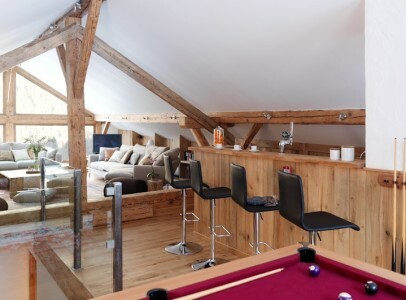 There is also a hot tub, plenty of off road parking and a triple garage with an additional 50m² of useable space above. 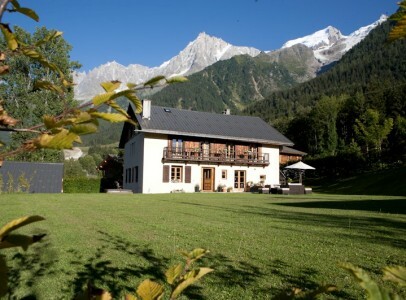 This is an impressive chalet which has been renovated with care and considerable style. 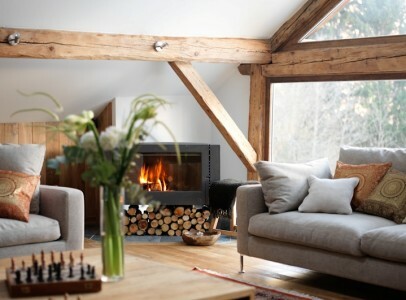 It has been successfully run as a business for the last few years, but has been specifically designed so that it works perfectly as a family home. 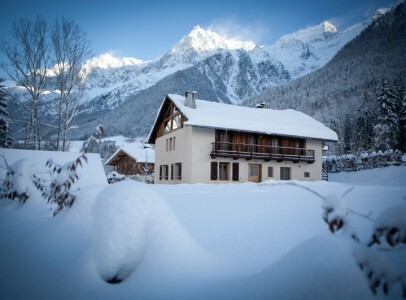 A rarity in the Chamonix Valley! 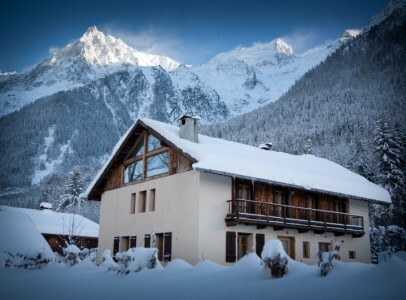 Chalet Vallon is situated in Taconnaz, close to the resorts of Chamonix and Les Houches, yet enjoying a countryside setting.